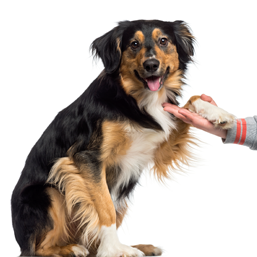 We are located in Brunswick East and welcome pets and pet parents from Brunswick, Brunswick West, Northcote, Princes Hill, Coburg and surrounding suburbs. 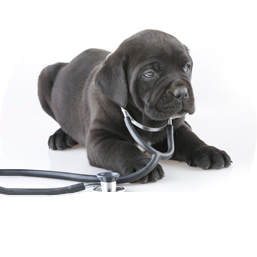 At Brunswick Central Vet Clinic, we aim to provide a comprehensive, professional and compassionate veterinary service. Dr Alex Kay, Dr Liz Burger, Dr Gezzel Yong, Dr Natalie McNaught and their team recognise the significance of your pets and the place they hold in your family. 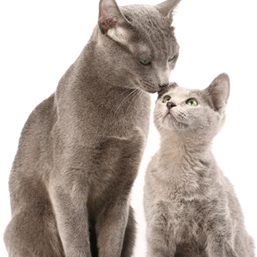 Our Veterinarians are highly skilled and have special interest and expertise in dentistry and animal behaviour. 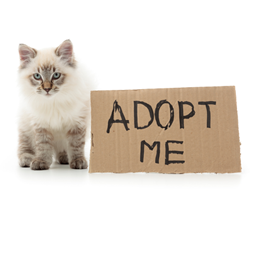 We also have cat boarding facilities to look after your precious fur family while you are away. Find out more about us by booking a hospital tour or bring your pet to meet our team at anytime. You may have met a delightful new receptionist at Brunswick Central Vet recently – Saskia, who has been with us for 3 years.